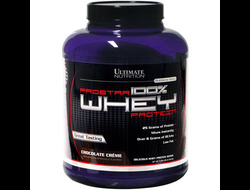 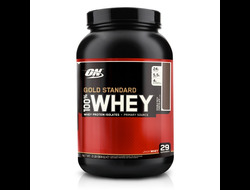 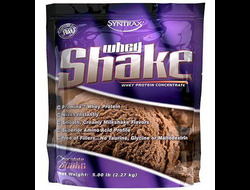 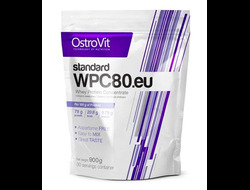 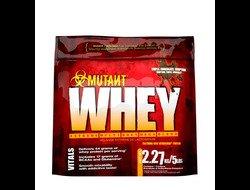 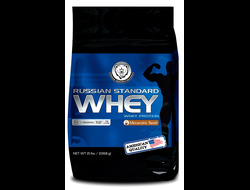 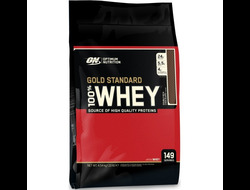 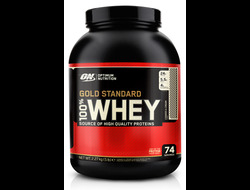 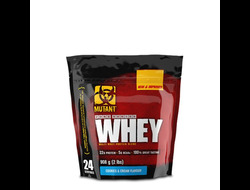 Whey Gold Standard (Optimum Nutrition) 2270 гр. 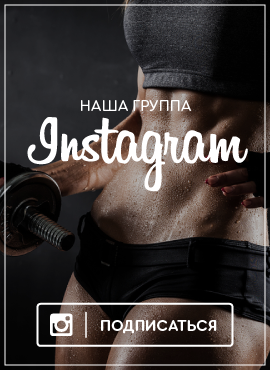 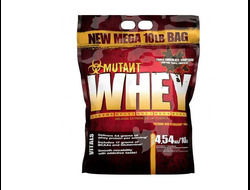 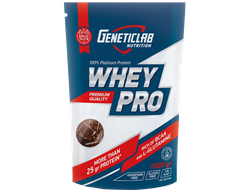 WHEY PRO протеин Genetic Lab 1кг. 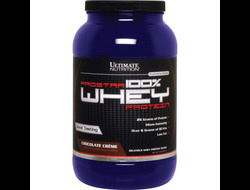 Elite Whey Protein (Dymatize) 930 гр. 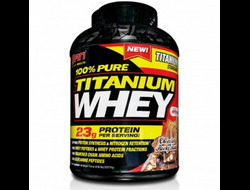 San Pure Titanium Whey 100 % 2240 гр.